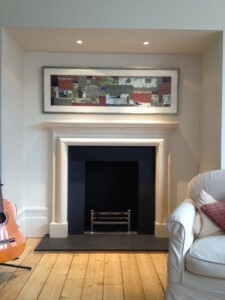 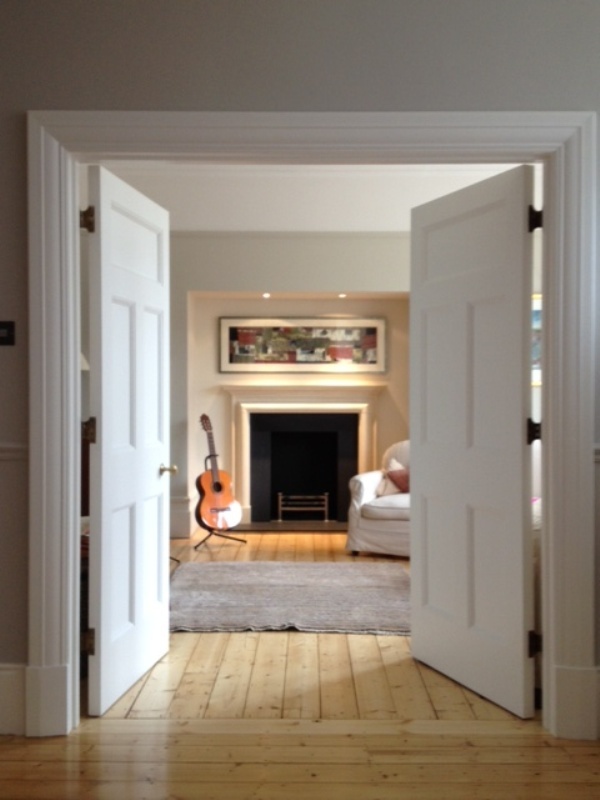 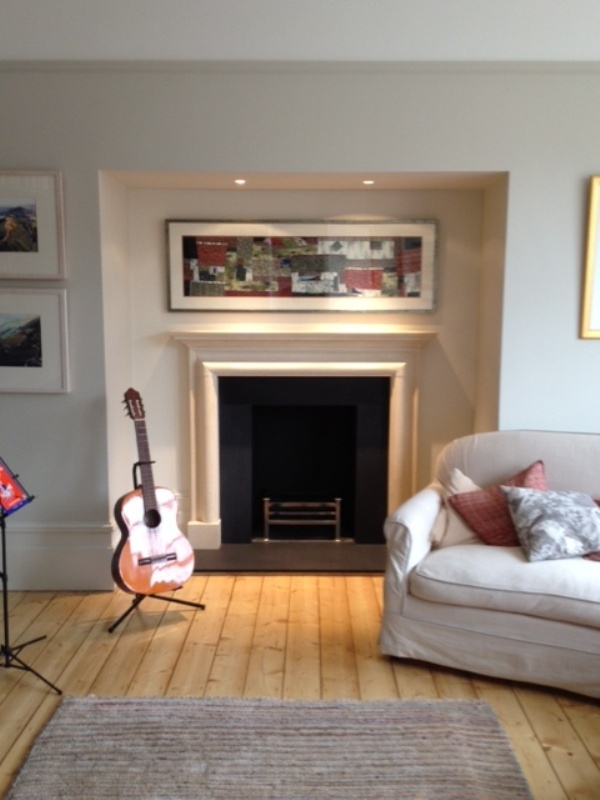 The third and final fireplace installation The Billington Partnership worked on for this charming client in Wimbledon. 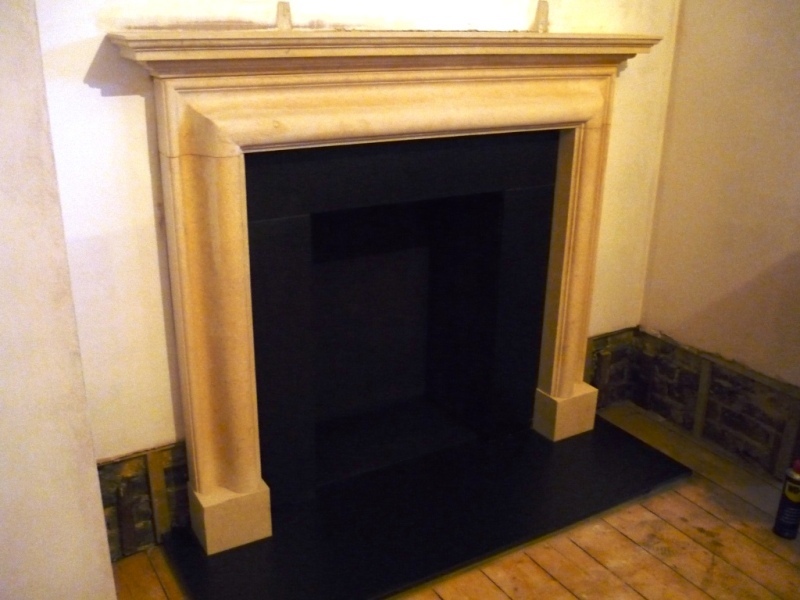 The client chose for the Study area, the fabulous Burnley Bathstone Fireplace from Jamb. This simple bolection-moulded Bathstone fireplace has its origins in the mid 17th Century. 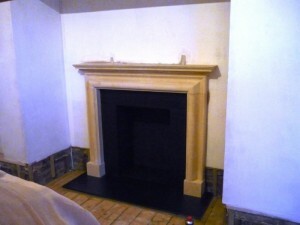 Similar to the other two fireplaces installed, we set this fireplace for solid fuel. 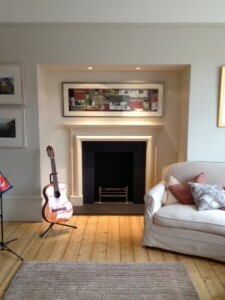 The installation went very smoothly. 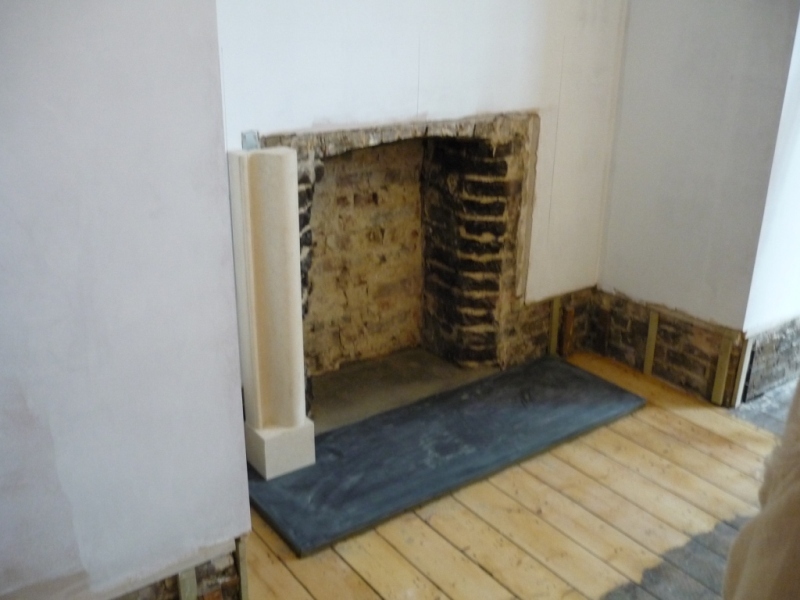 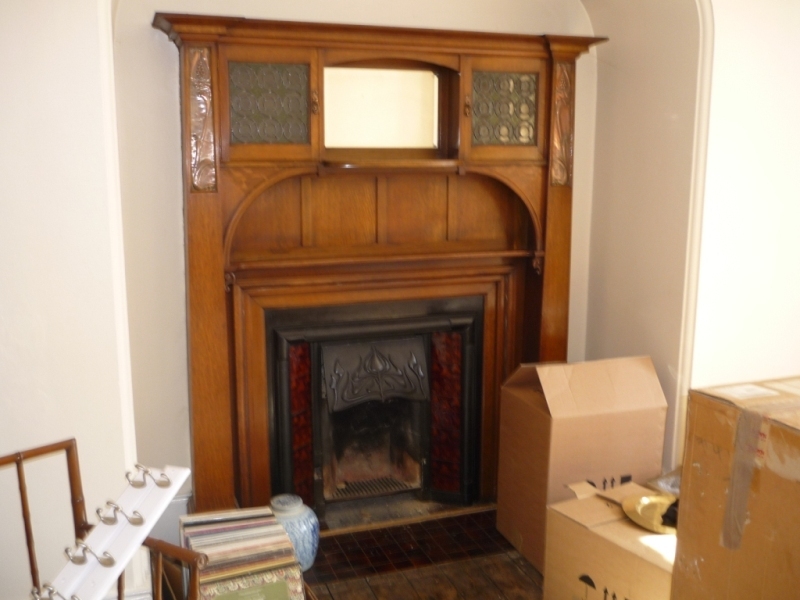 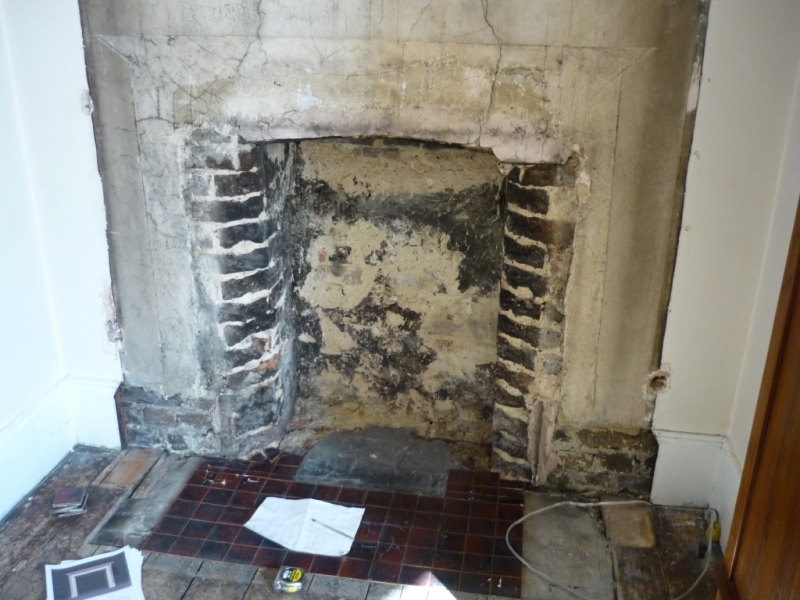 The images show the installation process from start to finish for the Study fireplace. Finally, view the first Living Room fireplace and the second Living Room fireplace installed by The Billington Partnership in the same property.